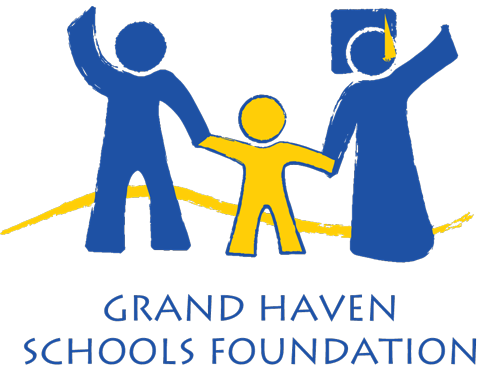 The Grand Haven Schools Foundation (GHSF) has committed to assisting Grand Haven Area Public Schools (GHAPS) with the acquisition of a social emotional curriculum program for preschool school through fourth grade. 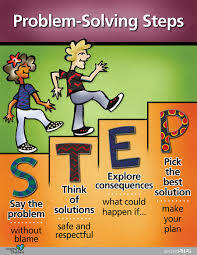 The curriculum is named Second STEP utilizing the following acronym: S=Say the problem without blame; T=Think of solutions; E=Explore the consequences; and P=Pick the best solution. Second Step is an acclaimed curriculum focused on the correlation between social emotional skills and improved behaviors, higher academic performance, and overall health. GHAPS performed a pilot test of the program during the 2016-17 school year; however, a full implementation was delayed due to the cost. For several years, GHSF has exclusively focused on the funding of preschool scholarships for at-risk three-and-four-year-olds in the GHAPS system. Since adopting preschool scholarships as their strategic focus, GHSF has gone from funding seven scholarships in 2004 to providing 67 students with scholarships during the 2016-17 school year. GHSF has committed to supporting the curriculum acquisition with a $20,000 grant. The curriculum will be implemented in every preschool through fourth grade classroom at the five campuses of GHAPS during the 2017-18 school year. Previous Previous post: View the Photos from the 2016 Hall of Fame!